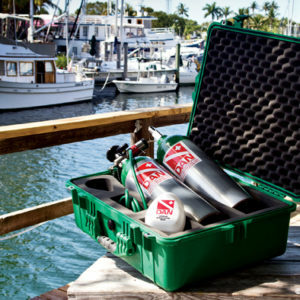 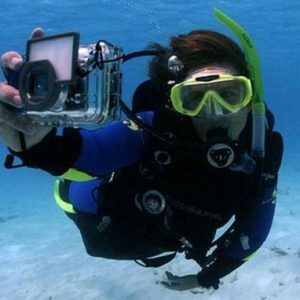 Ensure that your boat dives will be fun and safe! 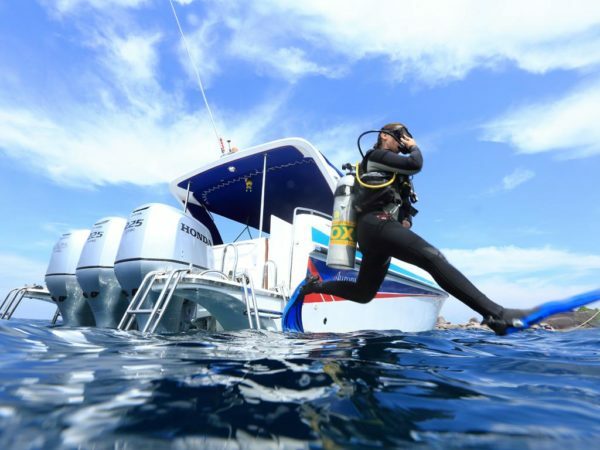 Dive from a Boat seems easy but to do it safely there is a lot to learn. 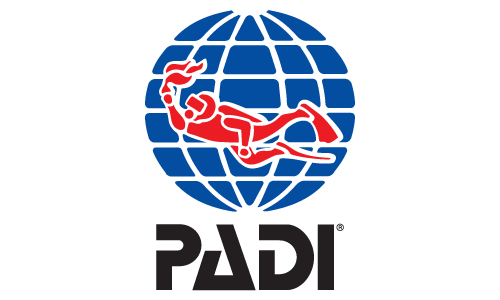 The PADI Boat Diver course will expand your knowledge about boats from small inflatables to large liveaboards. 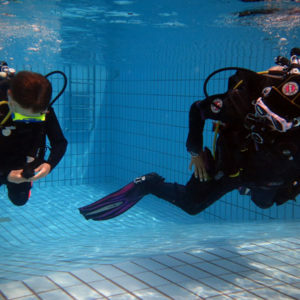 This Course will cover Entry and Exit Techniques, equipment, preparation and storing, mooring techniques, safety and emergency procedure. 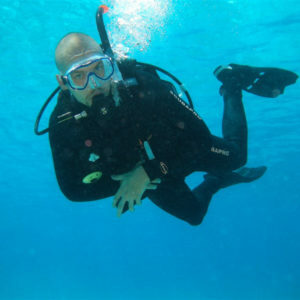 The course includes two boat dives.